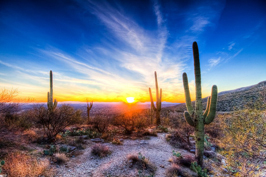 Tucson is a great desert trip for the nature loving couple, however it has much to offer for any couple wanting to spend some time at a museum or theatre setting. It also boasts an observatory for star-gazing. 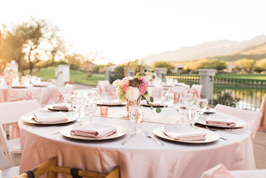 For a stay at a quiet B&B that is located in downtown Tucson, look no further than the Royal Elizabeth Bed and Breakfast. A stay here will set the mood for a romantic visit to Tucon, AZ. It is an 1878 Victorian Adobe mansion and it offers the comfort of modern amenities mixed with old world charm. 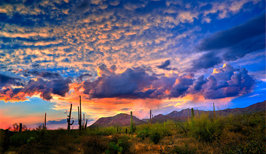 There are many parks in the Tucson area, but one of note is the Saguaro National Park. The national park is home to the nation’s largest cacti. 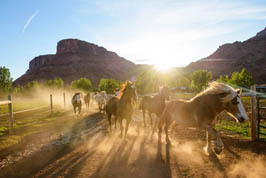 Here there are many trails through the Senoran desert and you can even take a horseback tour. 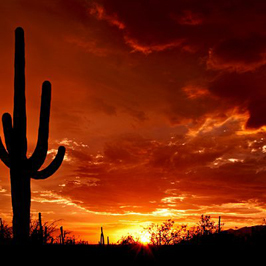 The majestic beauty of the desert is sure to kindle romance if you can stand the heat. 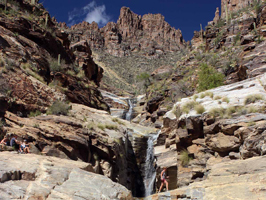 There is a lot to see in Tucson, AZ. 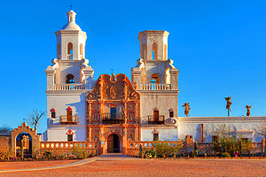 For the history buffs there are many old architectural sights to see, for the nature loving couple there are gardens and national parks to hike through, but the best way to see Tucson and get the most out of the experience is by taking a tour. 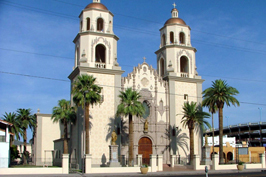 Tucson Bike Tours offers tours through Tucson’s historic ares. Grab a picnic basket and start peddling. For the couple that prefers the bird’s eye view, Tucson offers hot air balloon rides. A unique experience to be had that will be sure to be romantic at sunrise especially followed by brunch. 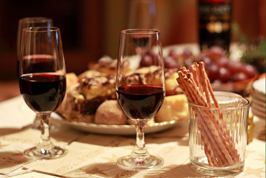 To experience the flavor of Tucson, be sure to take your love on a food tour of the city. Sure to titillate the taste-buds. 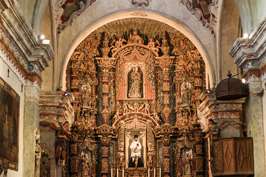 With many museums, theaters and even a casino, the arts are alive and well in Tucson. 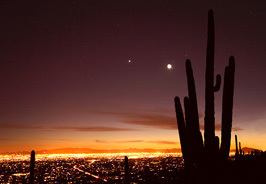 Tucson is also home to a ballet company and an opera company as well. Theaters of note in Tuscon, AZ that you should be sure to visit for a romantic experience of the arts are the Rialto Theater, the historic Fox Theater located in downtown Tucson, and the historic Temple of Music and Art where Tucson’s professional theater company can be seen. 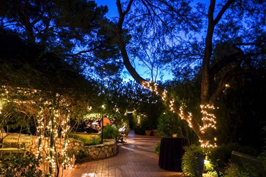 For a pretty comprehensive peek at Tuscon’s art and nightlife scene so you can plan your next date, Southern Arizona Guide is a great resource. 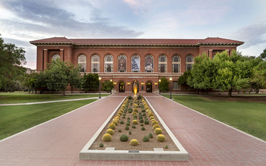 Some museums to visit that are great for a romantic stroll are the PIMA Air and Space museum (for a sneek peak…), the Kitt Peak National Observatory, and the Arizona State Museum. If you are looking for a walking experience that is more on the wild side, be sure to visit the Reid Park Zoo. Tucson hosts the Desert Diamond Cup, the largest pre-season Major League Soccer tournament in the country. Due to hosting such a prestigious tournament, there are many soccer teams that practice in Tucson. 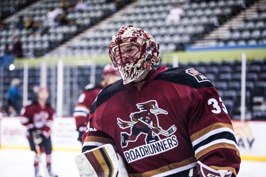 If soccer isn’t to your liking, but you want to beat the heat, catch a Tuscon Road Runners hockey game for date night. Beyond being host to soccer tournaments and a hockey team, Tuscon also has two raceways where you can either catch NASCAR sanctioned events or watch quarter-horse racing.